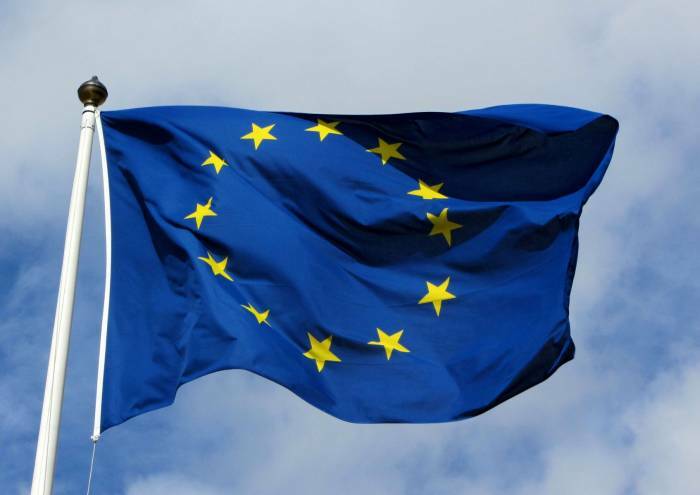 The European Union (EU) has issued a statement on the Vienna meeting of Azerbaijani President Ilham Aliyev and Armenian Prime Minister Nikol Pashinyan on March 29, according to the European External Action Service (EEAS). The recommitment by the leaders to strengthening the ceasefire and to promoting an environment conducive to peace, as well as their stated readiness to take further steps toward result-oriented negotiations, is encouraging, reads the statement. “The European Union looks forward to the implementation of the Vienna agreement to develop measures in the humanitarian field, as well as of the agreement on measures to prepare the populations for peace, reached by the Foreign Ministers in Paris on 16 January 2019 and stands ready to support these efforts. The European Union reiterates its full support to the mediation efforts and proposals of the OSCE Minsk Group Co-Chairs, including through the EU Special Representative for the South Caucasus and the crisis in Georgia, as well as through civil society confidence-building measures across the conflict divide,” said the statement.